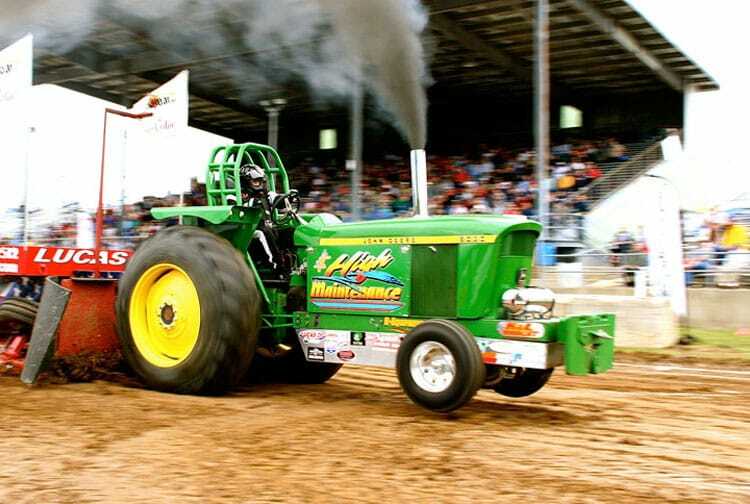 There are few motorized sports as demanding as modern tractor pulling. The competition is fierce and the demands for stronger, higher-performing tractors never stops. 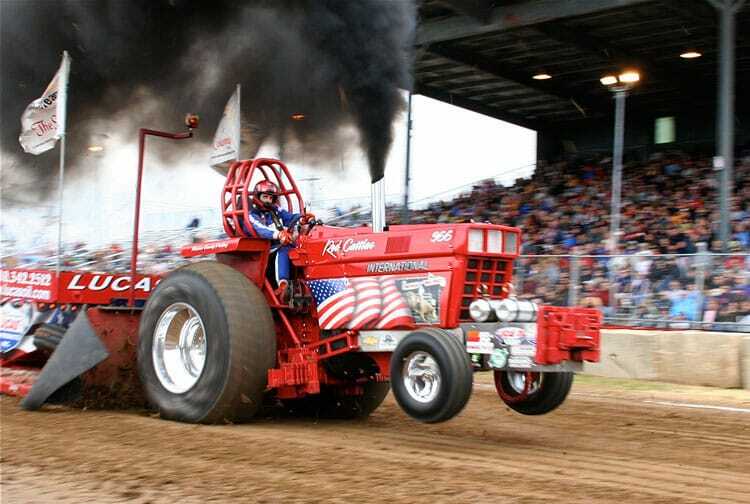 Colberg Hi-Performance is at the forefront of engineering, technology and innovation for pulling tractors. We have developed a wide array of custom parts and proprietary techniques that consistently put our clients in the winners circle. 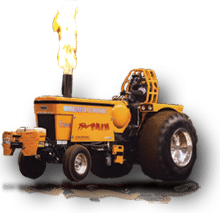 We build engines and complete turn-key pulling tractors. We’re the world’s only authorized dealer for the amazing MicroBlue® friction fighting technology for Pulling tractors.